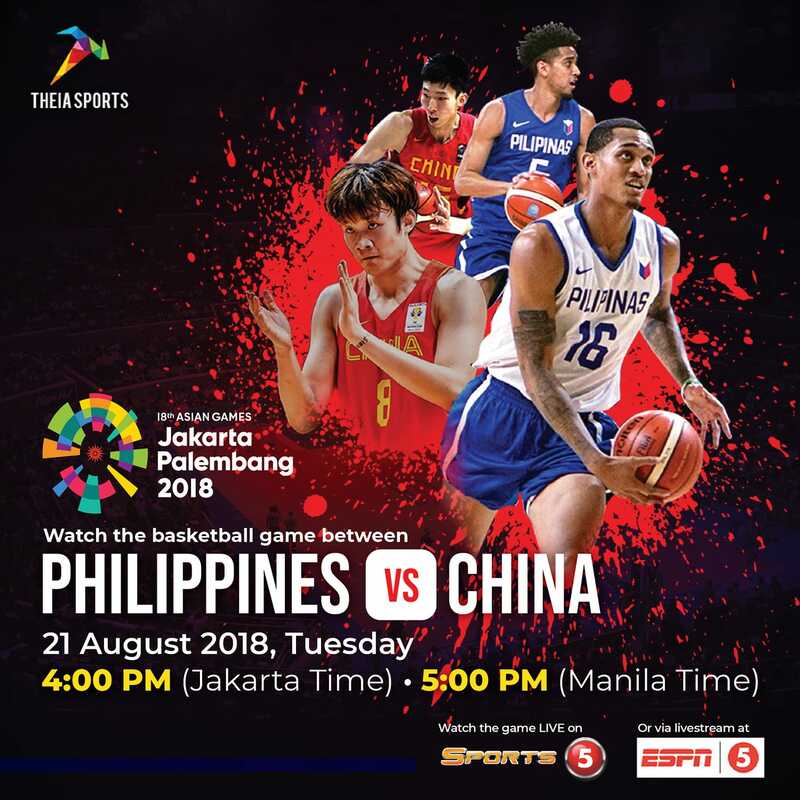 2018 Asian Games Basketball M Prelims between Team Pilipinas (Philippines) and China at the Gelora Bung Karno Basketball Hall. 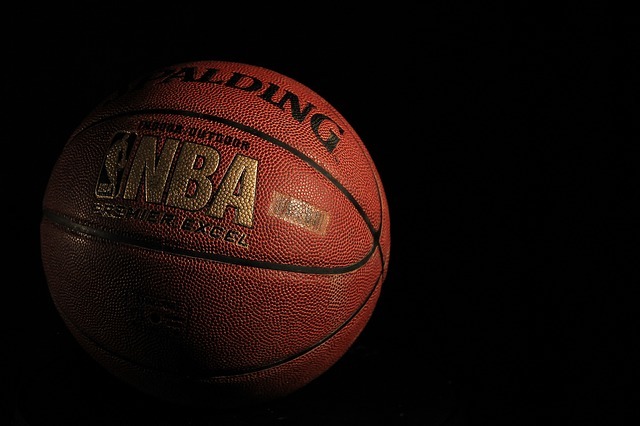 FIBA Under-18 Asian Championships Battle for Third place between the Batang Gilas – Philippines and China being played at the Nonthaburi, Stadium 29. 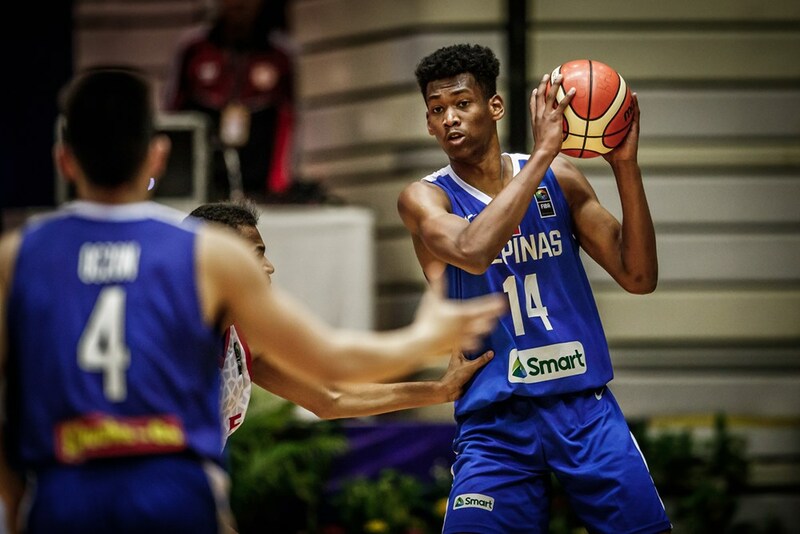 FIBA Under-18 Asian Championships Group B match between the Batang Gilas – Philippines and China being played at the Nonthaburi, Stadium 29. Games & Amusements Board (GAB) Chairman Abraham Mitra, International Boxing Federation (IBF) China President Ruihang Wang and Rejoy International Holdings (Beijing) Co. Ltd. Sr. Vice Pres. Andrew Lu signed a five-year tripartite agreement recently to boost Asian boxing. Three star players from China gear up for a three-point shootout with Team Philippines in a featured event serving as one of the highlights of the VIVO HoopBattle 3×3 Championship Philippines Finals unfolding today (Sunday) at Market! Market! in Taguig City. 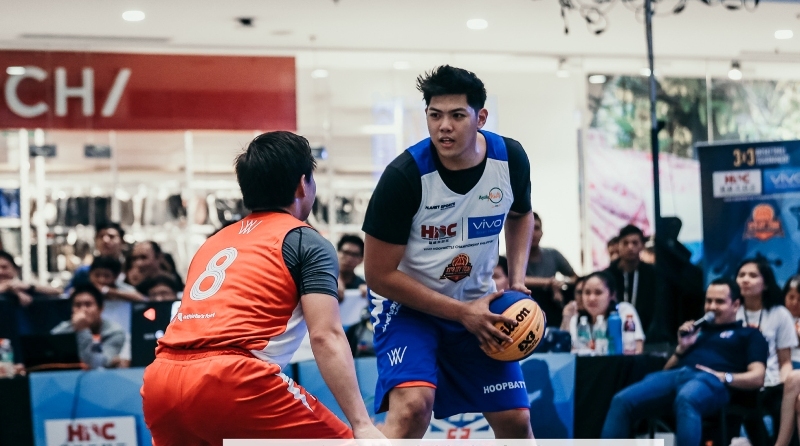 Twelve squads gear up for a battle royale at the Fairview Terraces in Novaliches, Quezon City tomorrow (Sunday, July 22) as they clash for the last two slots in the final stop of the four-leg eliminations leading to the VIVO Hoop Battle Championship Philippines Finals. 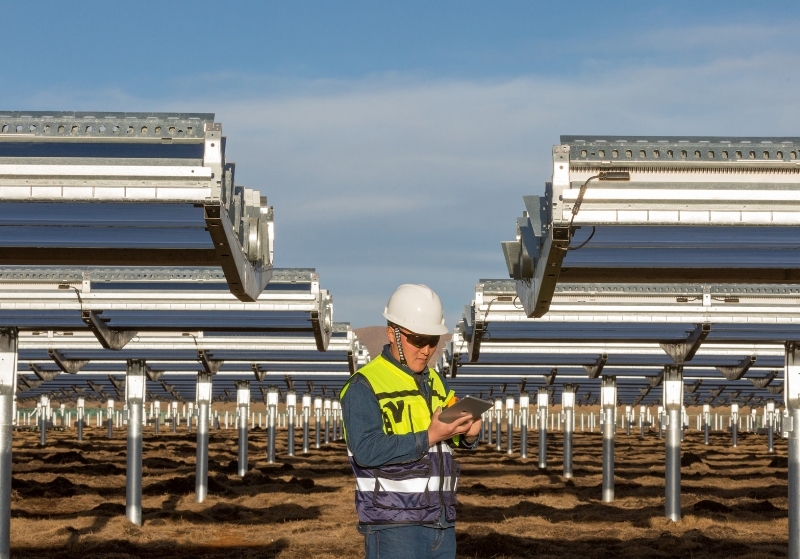 As part of Apple’s commitment to address climate change and increase the use of renewable energy within its supply chain, 10 initial suppliers and Apple will jointly invest nearly $300 million over the next four years into the China Clean Energy Fund. 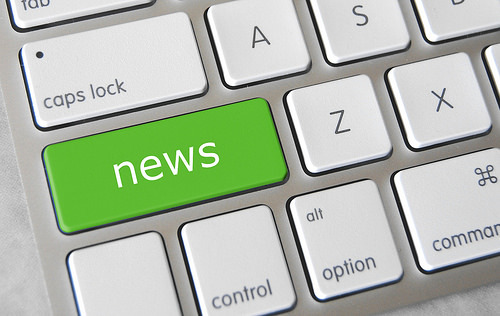 An explosion at a chemical plant in southwest China left 19 dead and injured another 12, authorities said Friday, the latest industrial accident in a country where lax regulations often lead to tragedy. 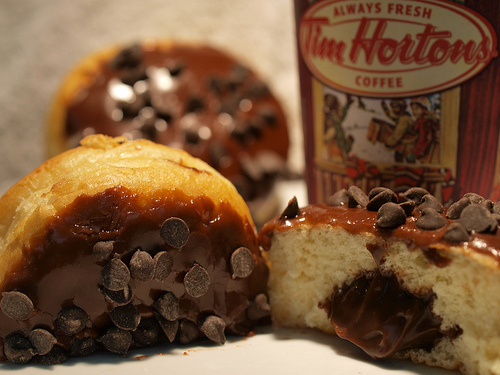 Canadian coffee shop chain Tim Hortons announced Wednesday it will open more than 1,500 branches in China over the next decade.